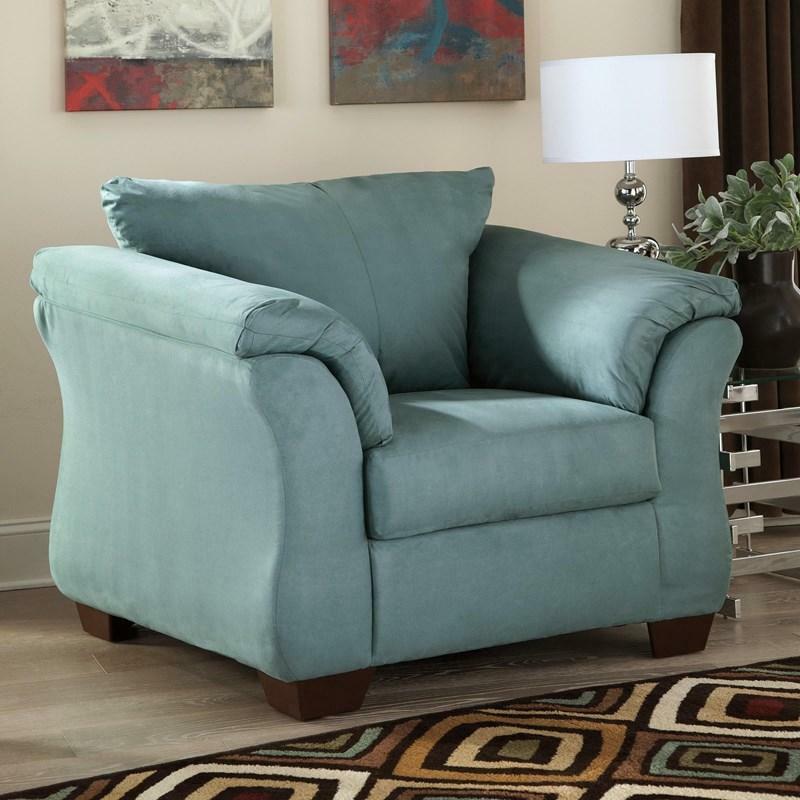 Talk about fine lines and great curves. 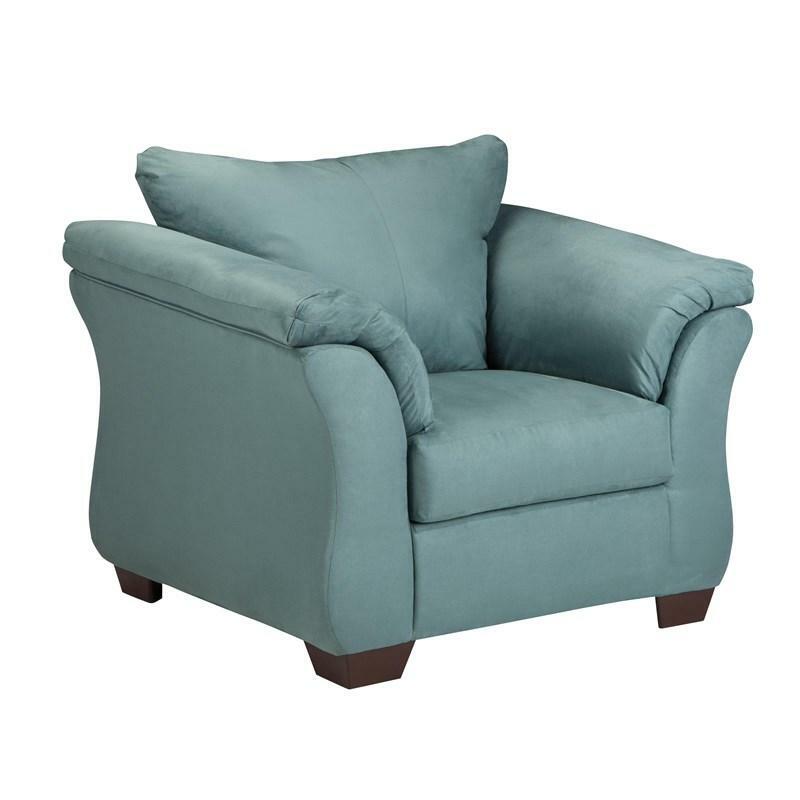 That’s the beauty of the Darcy chair—made to suit your appreciation for simplicity and love of contemporary style. 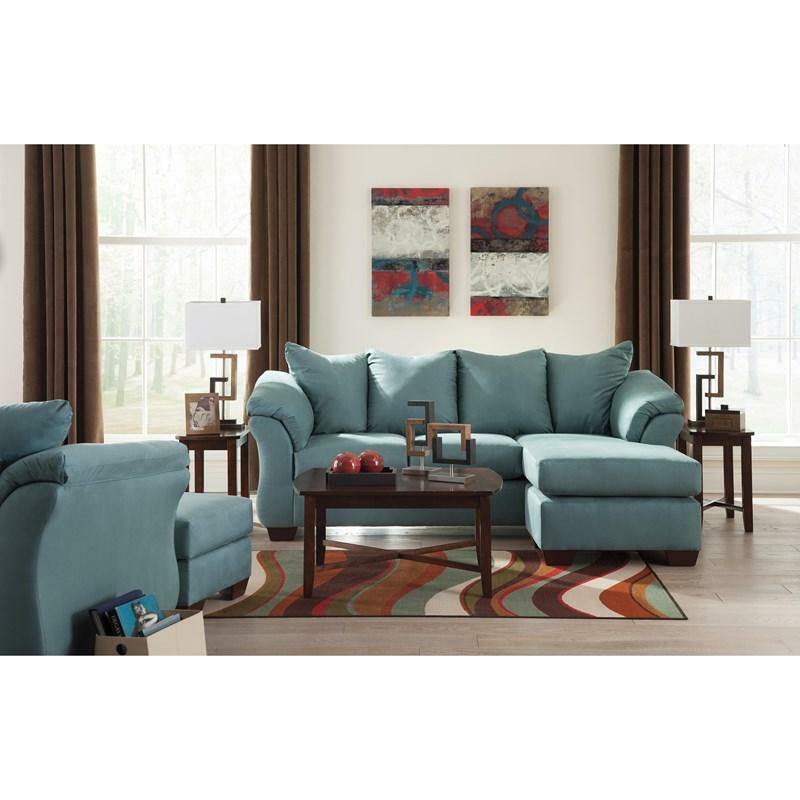 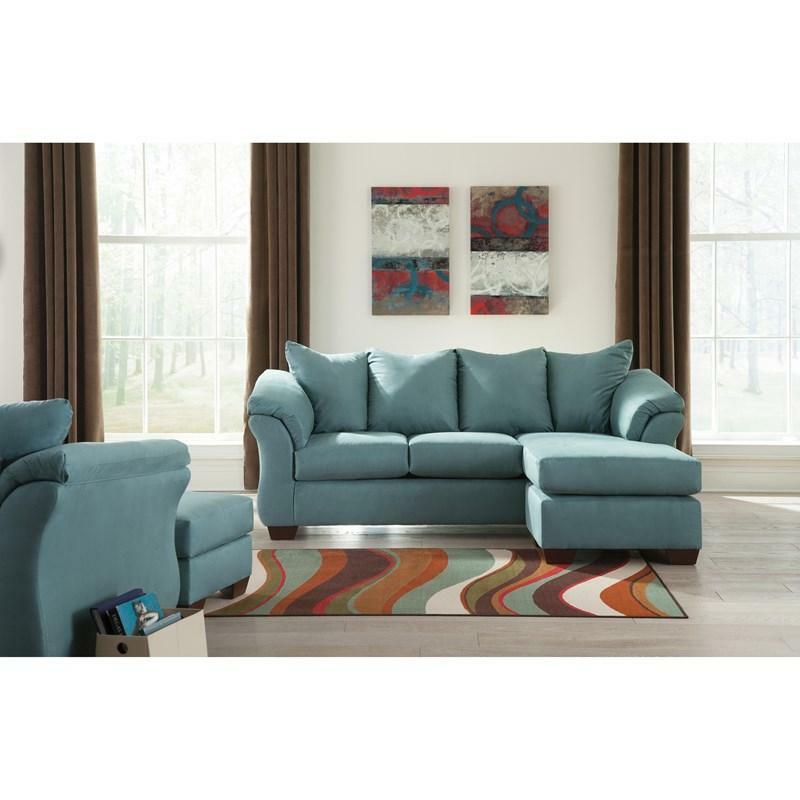 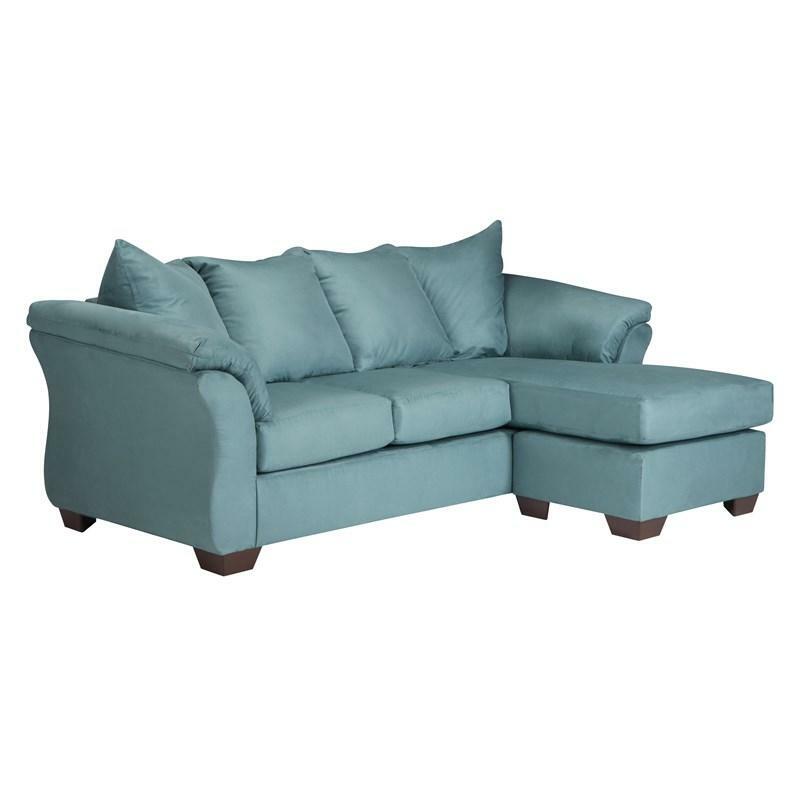 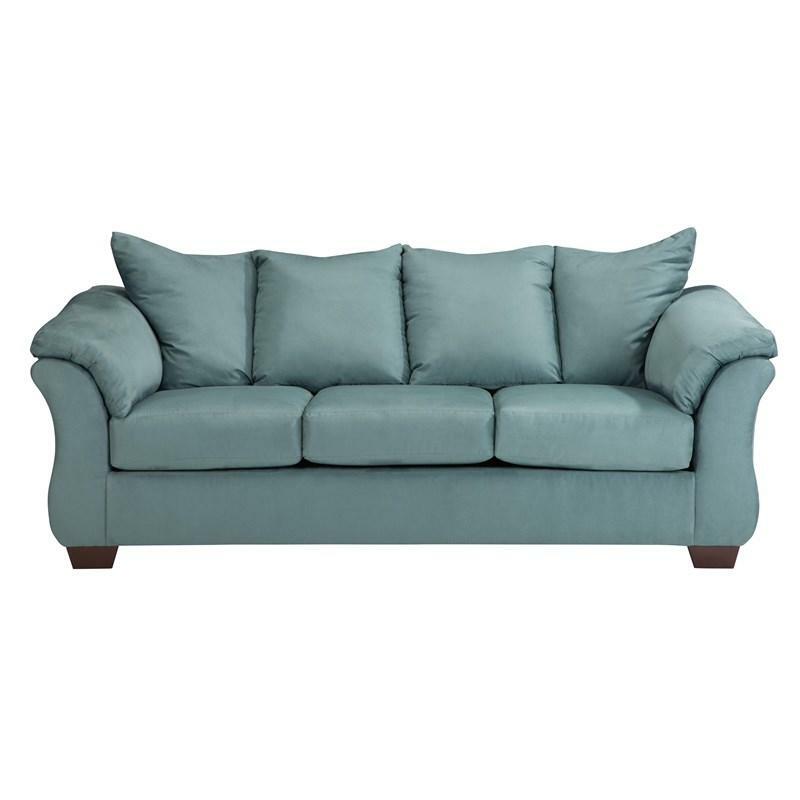 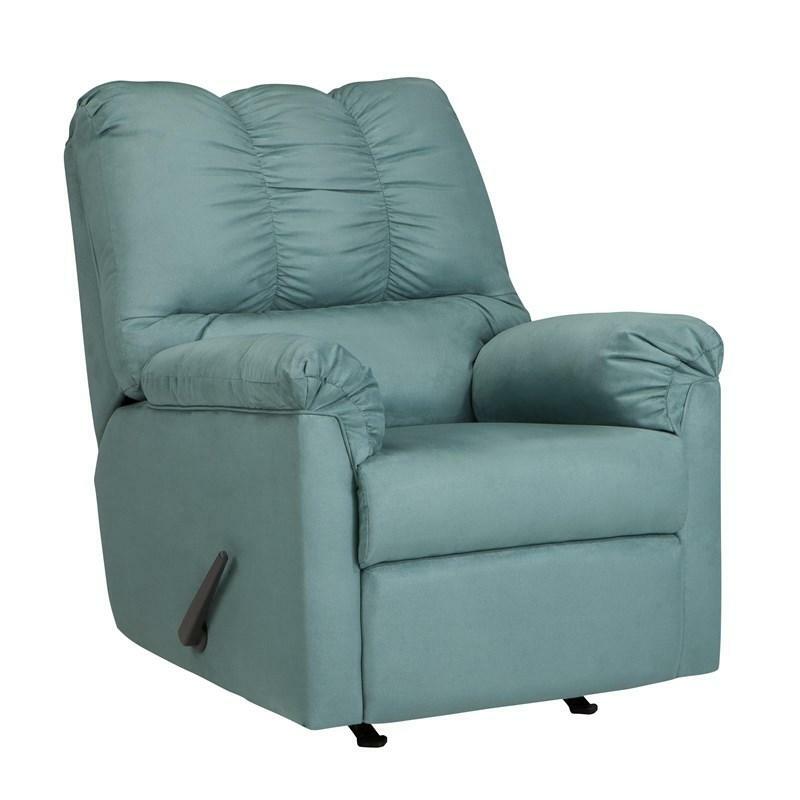 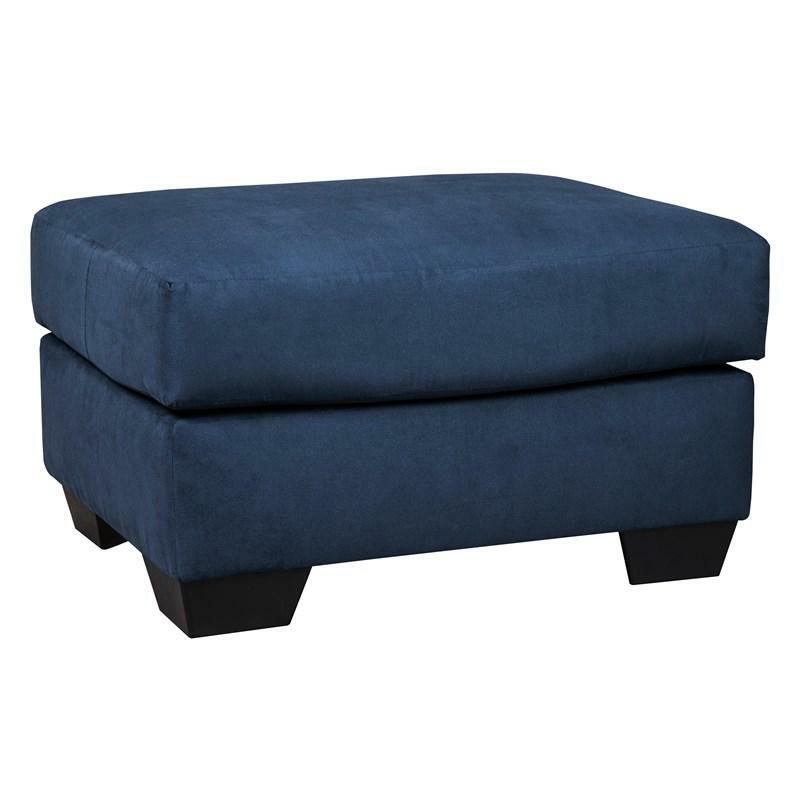 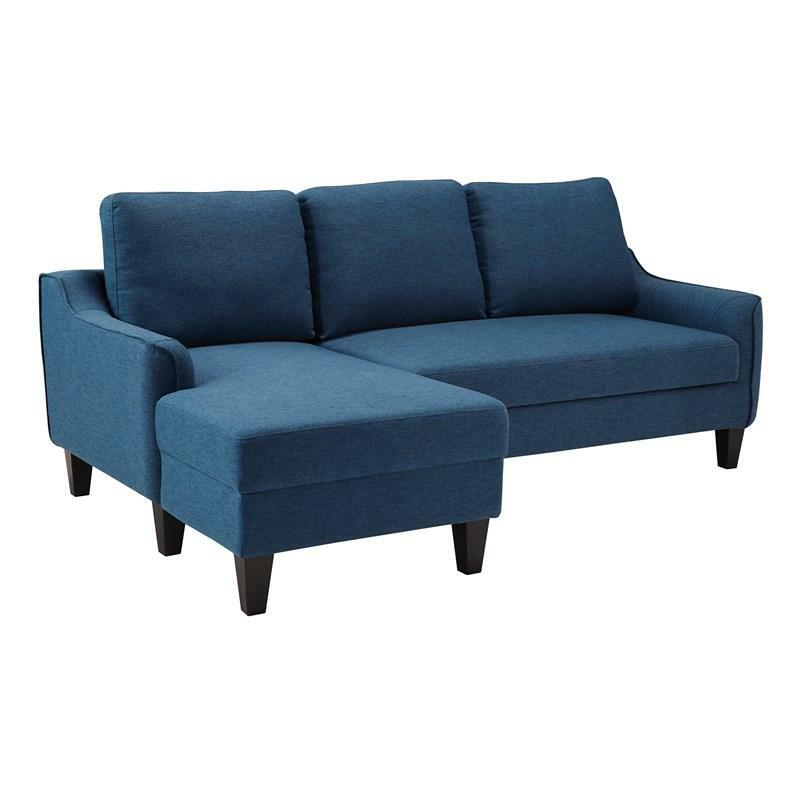 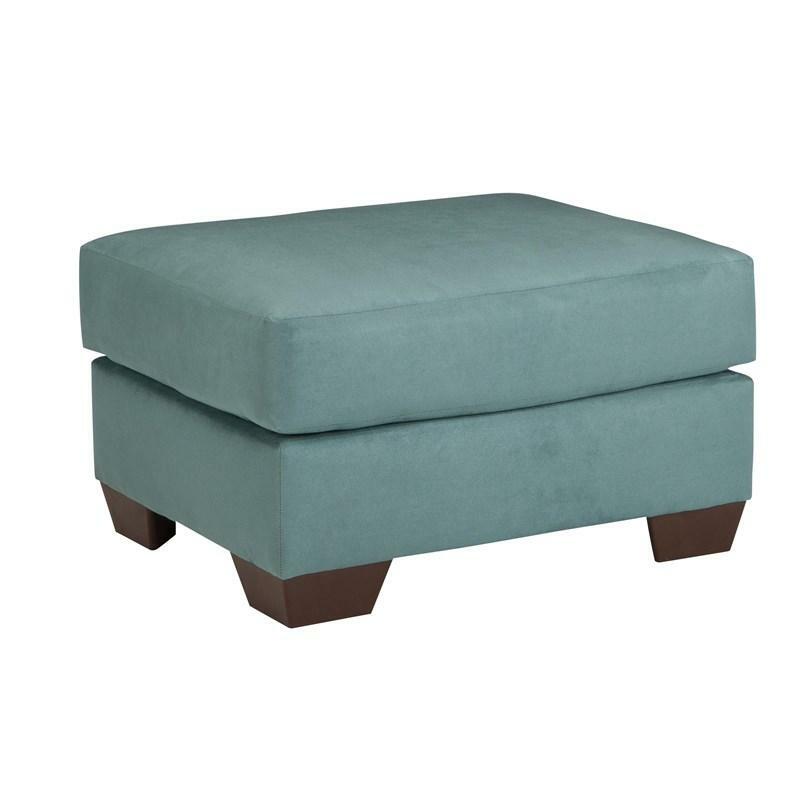 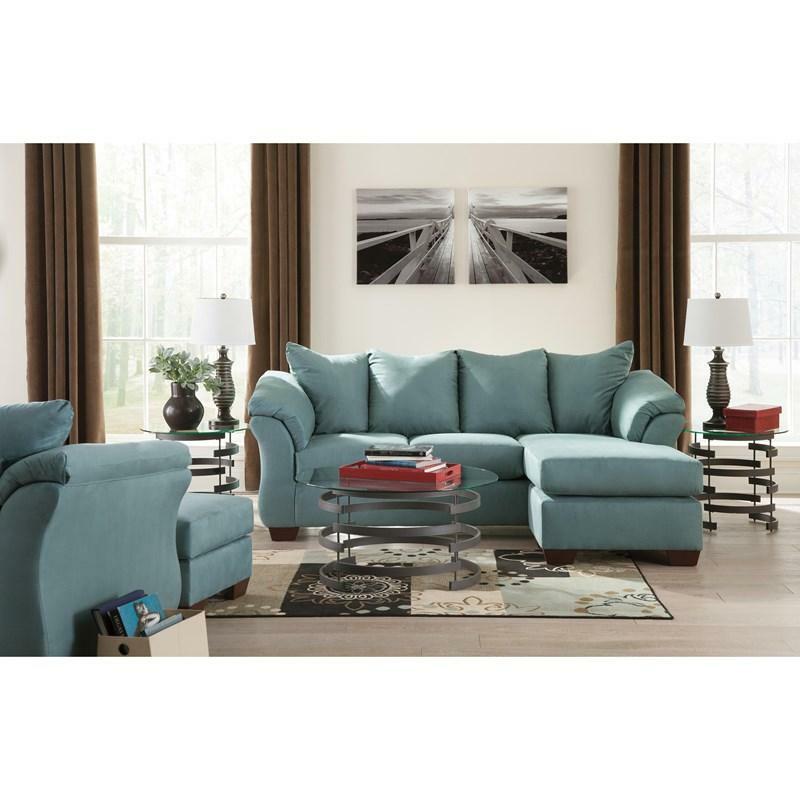 A striking flared frame, comfy pillow top armrests and ultra-soft upholstery complete this fashion statement.